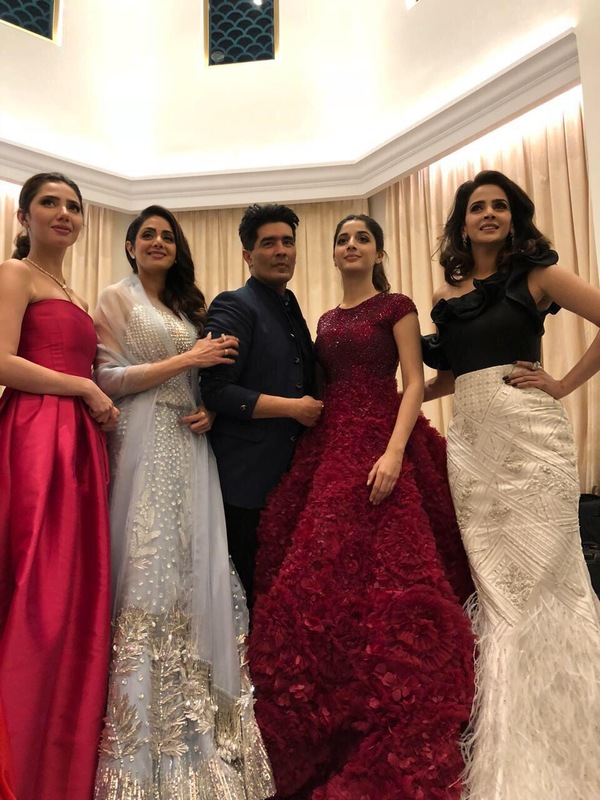 Sridevi received rave reviews for her performance in the film and now recently the actress walked away with the award for Outstanding Performance of the Year for MOM at the Masala! Awards in Dubai, that honors the incredible triumph of the Asian community in the UAE. In fact, we have learned it was a clear win for the megastar, as she topped the poll with majority votes from fans across the UAE. 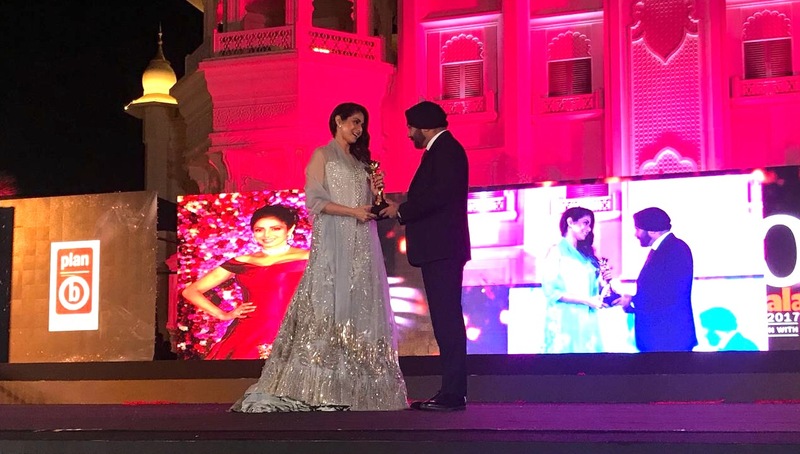 Sridevi was an absolute vision as she received her award at Bollywoods Park, the first theme park in the world dedicated to all things Bollywood.